Some things remain timeless. That's how we feel about our traditional 212-step manufacturing process that has been our basis for handcrafting premium men’s footwear & accessories in the U.S. since 1922. We feel a sense of pride that comes with making our shoes in the same way for nearly 100 years. 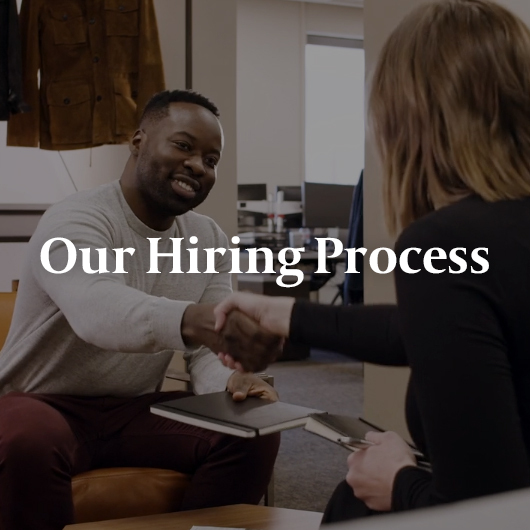 We’re looking for part-time Sales Associates passionate about upholding and exemplifying the Allen Edmonds core values of quality, service and integrity to create total customer satisfaction. From the skilled shoemakers on the manufacturing floor to senior management making strategic business decisions, every associate plays an integral role in defining the Allen Edmonds brand and the greatness associated with our products. Apply now to join our team.